Losing a child is one of the most painful experiences any women could ever go through. This is how you can deal with the pain. Many women look forward to becoming a mom the minute they realise they are pregnant. The sad reality is that not all pregnancies make it to full term. According to statistics, 20% of pregnancies end in miscarriage. Recently, former first lady Michelle Obama opened up about her miscarriages and using IVF to conceive both of her daughters Sasha and Malia. “I didn’t know how common miscarriages were, because we don’t talk about them. We sit in our own pain, thinking that somehow we’re broken," she told Good Morning America. Obama details her struggles with miscarriage and IVF in her upcoming memoir, titled ‘Becoming’. Locally, celebrities such as Rebecca Malope, Lerato Kganyago and Bridget Masinga have also opened up about similar struggles. 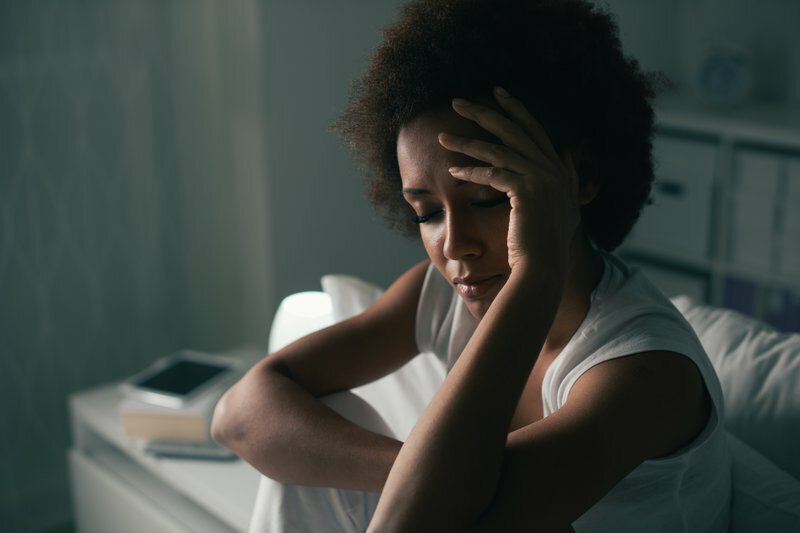 Miscarriage can have long-lasting emotional repercussions and might leave a woman feeling depressed, angry, traumatized, fearful and sometimes even guilty. Here is how you can deal with the pain. One of the first steps in dealing with a miscarriage is accepting that it has happened. While this is going to be difficult, it will be easier to move on once you have come to terms with the situation. The worst thing you can do is blame yourself for the miscarriage. Wondering if doing things differently could have saved your baby will only hurt you. “There is nothing a woman can do to prevent a miscarriage, especially the ones that happen within the first three months. They are related to severe abnormalities of the pregnancy,” says Dr C Mosethle, a gynaecologist based in Midrand. “There is no treatment we have to prevent a miscarriage. The treatment we have reduces the risk of it happening and we do not guarantee that the pregnancy will stay,” he adds. So, don't allow feelings of shame and guilt to wear you down. There are millions of women in the world who have had miscarriages, and just because you had a miscarriage doesn’t mean you should stop trying for a baby. “The challenge some women face is not knowing whether after trying again they will be successful or not, but in most cases, people do fall pregnant again,” Mosethle says. According to a study published in journal BMJ, women who conceive within six months after a miscarriage are more likely to have a healthy pregnancy. Grieving is an important part of healing from loss. You have lost a baby and it is important to allow yourself to go through the pain. Remember that grieving does not have a specific timeline, so don’t beat yourself up when you feel like the grieving process is taking long. Be open about your feelings and if it means getting time off from work to deal with the loss and pain, do so. It’s very important to get support when dealing with the pain of loss. Whether you get it from family, friends, support groups or even a professional counsellor, ensure that you have someone to help you get through the pain. Have you experienced a miscarriage and how did you deal with it? Share with us in the comments section below.